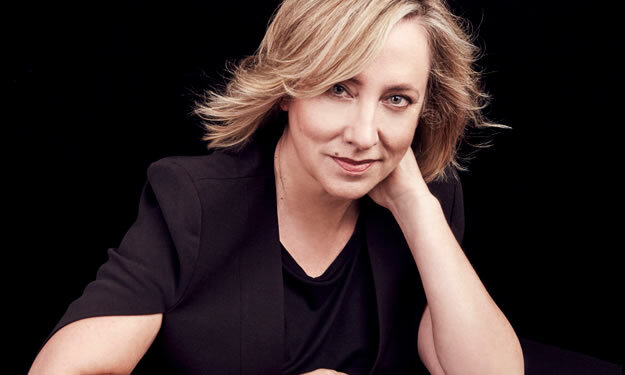 Kay Bess - Exceptional Voice Acting - Wit. Wisdom. Depth. Daring. Video Game, Animation, Commercial, Narration, Promo, Affiliate, Imaging, Broadcast and Corporate Announcing. In the new feature Trunk Gaming, we will be first-person chatting with the people responsible for helping us fully immerse ourselves into those wonderful digital worlds we all can’t get enough of. 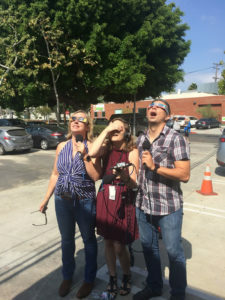 Geekscape 449: Watching The Eclipse With VO Actress Kay Bess! 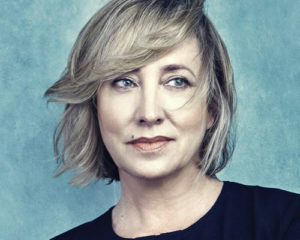 Kay Bess my not be a household name to many of you Geekscapists… but you’ve definitely heard her voice in your household! 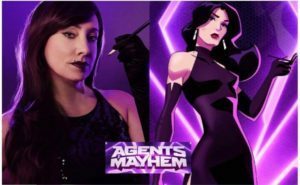 After a successful career of commercial and television voiceovers, Kay talks to us about her recent transition into doing voiceovers for games and cartoons, most notably her turn as Persephone Brimstone in the recently released ‘Agents of Mayhem’ (from the folks who brought you ‘Saints Row’)! 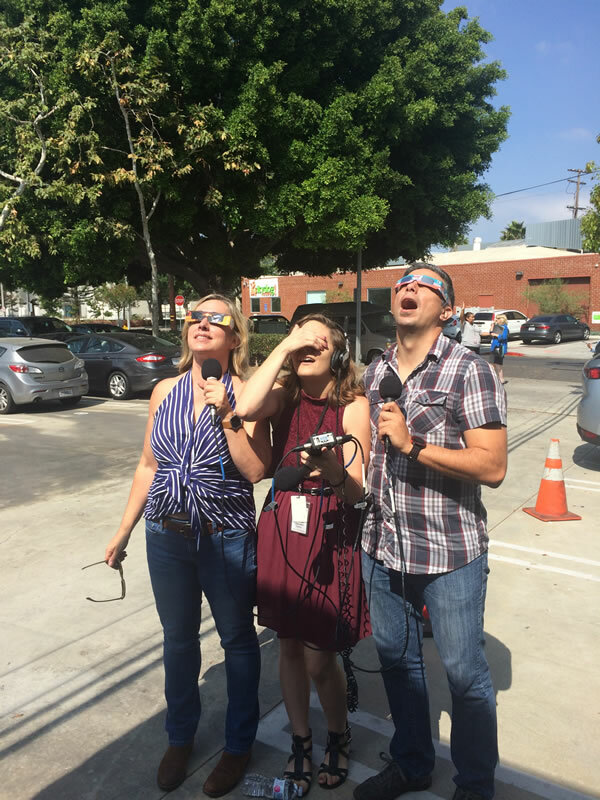 Kay gives some advice for aspiring voice over actors and we do all of this while observing the solar eclipse and giving you a play by play! Suffice to say, it’s a pretty good Geekscape! Will the iPhone 8 be a floating screen with no bezel and no buttons? They took our headphone cables away last time. I wouldn’t put it past them to steal our black borders too. To address this pressing concern head-on Glen and James pore over the latest Apple leaks, before Glen tells all about his recent hands-on with Mario + Rabbids Kingdom Battle. Plus, in addition to the new releases, James chats to videogame voice actor Kay Bess about her experiences in the industry and playing opposite Lara Croft.